Denis Dutton and Nancy Etcoff: Are We Hard-Wired for Beauty? Psychologist Nancy Etcoff explains why beauty inspires and motivates us. Etcoff says our response to beauty is visceral. Are We Hard-Wired For Beauty? Are Some Things Universally Beautiful? 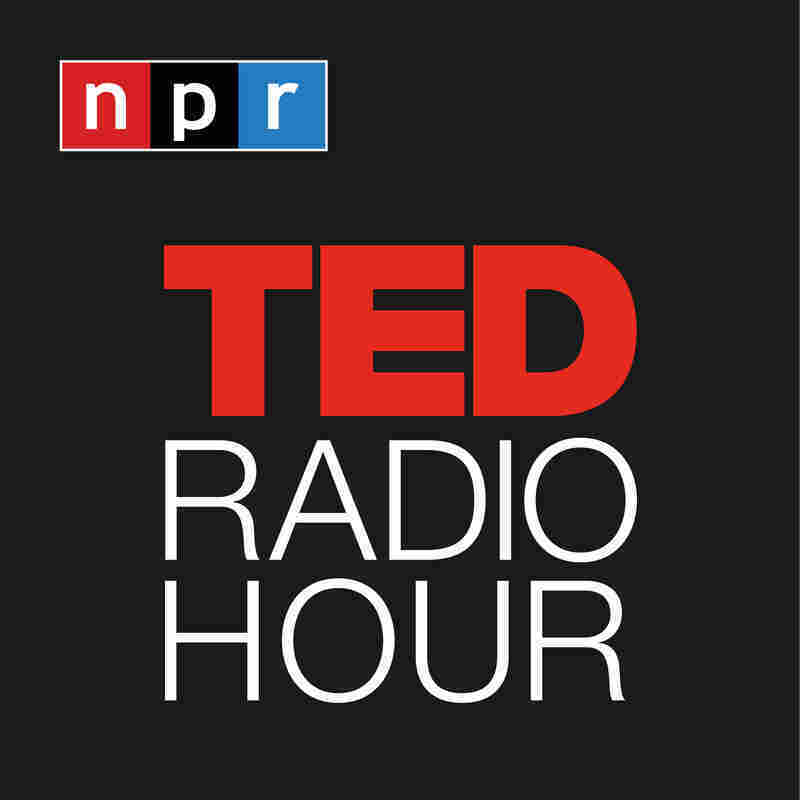 Part 2 of the TED Radio Hour episode What Is Beauty? Psychologist Nancy Etcoff joins philosopher Denis Dutton to explain why beauty inspires and motivates us. Etcoff says our response to beauty is visceral, and we use strong words — like "bombshell" — when we talk about it. Nancy Etcoff is part of a new vanguard of cognitive researchers asking: Why do we like beautiful things? And how on earth did we evolve that way? In her book Survival of the Prettiest, she refutes the social origins of beauty in favor of far more prosaic and evolutionary explanations. Looking for a partner with clear skin? You're actually checking for parasites. And let's just say there's a reason high heels are always in fashion. Her recent research into the question of happiness exposes results that not only are surprising, but also reinforce things we should have known all along, like the fact that having flowers in the house really does make us happier. As the instructor of "The Science of Happiness" at Harvard Medical School and the director of the Program in Aesthetics and Well-Being at Massachusetts General Hospital, Etcoff is uniquely qualified to solve the mysteries of contentment. Nancy Etcoff on "Happiness And Its Suprises"
Related TEDTalk: Louie Schwartzberg on "Nature, Beauty, Gratitude"